See what I’m up to! 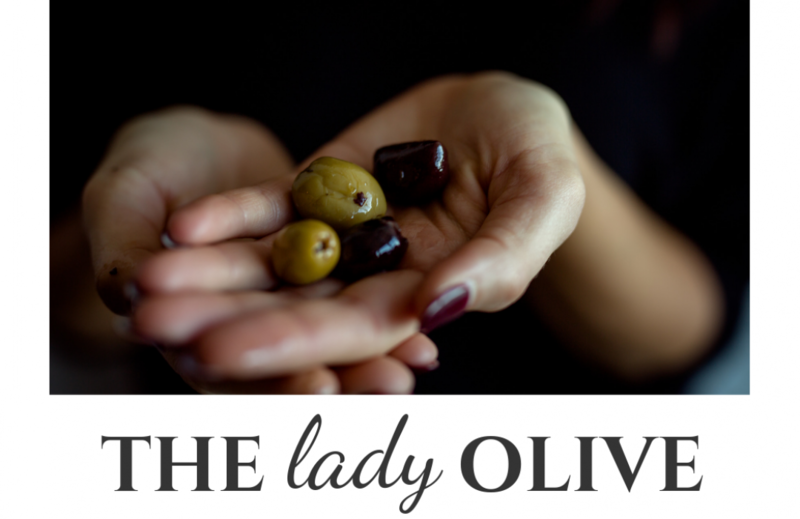 The Lady Olive is a personal blog written and edited by me. All thoughts and opinions expressed herein are my own. All sponsored posts and gifted items will be clearly indicated as such. All pictures are taken by me unless otherwise noted. If you would like to share images or content from The Lady Olive, please give proper credit and link back to my blog.